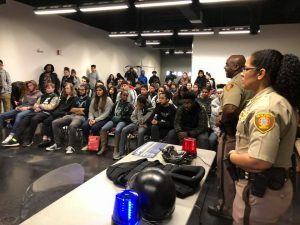 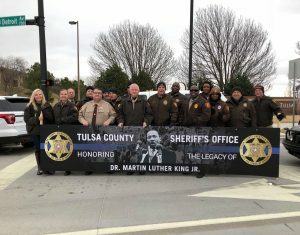 The Tulsa County Sheriff’s Office was honored to participate in multiple MLK events honoring the life and legacy of Dr. Martin Luther King Jr. including the MLK Walk in Peace & Solidarity/Commemorative Service, The Dream Out Loud Student Career Strategies for Success event, and The 2018 MLK Parade. 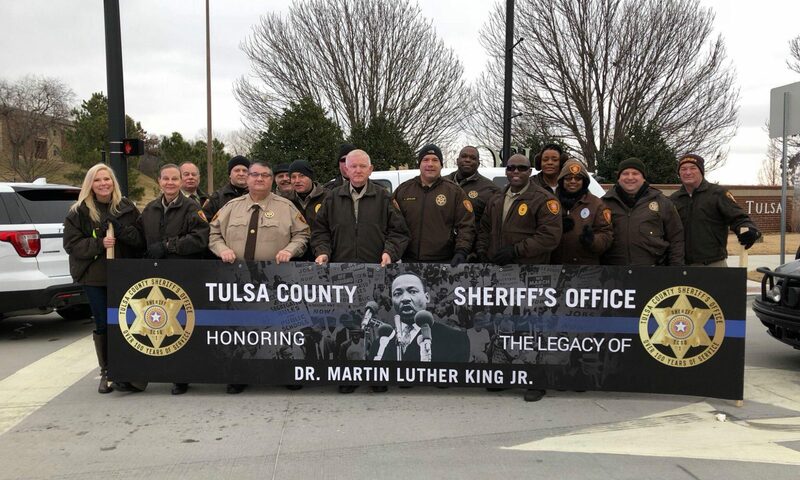 For the first time in three years, the Tulsa County Sheriff’s Office has tested for the position of Deputy. 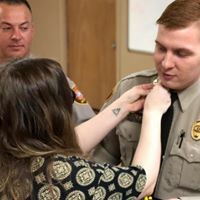 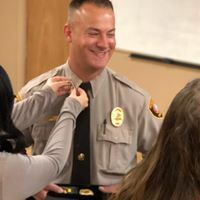 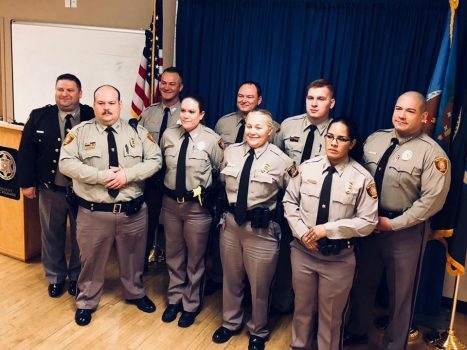 Seven internal applicants have been selected; six Detention Officers were reclassified as Deputies as well as one Reserve Deputy who has become a full-time Deputy. 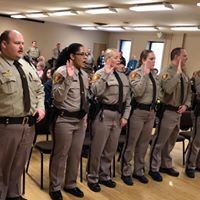 Three of the seven new Deputies are women. Sheriff Regalado swore-in the new Deputies during a ceremony on Tuesday January 02, 2018. 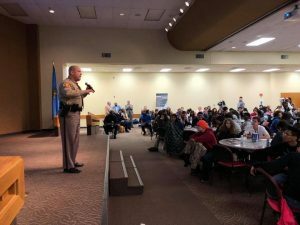 The New deputies will attend training begging the end of January.